Summary: An efficient workplace involves sorting technological aviation equipment and replacing them with newer models. 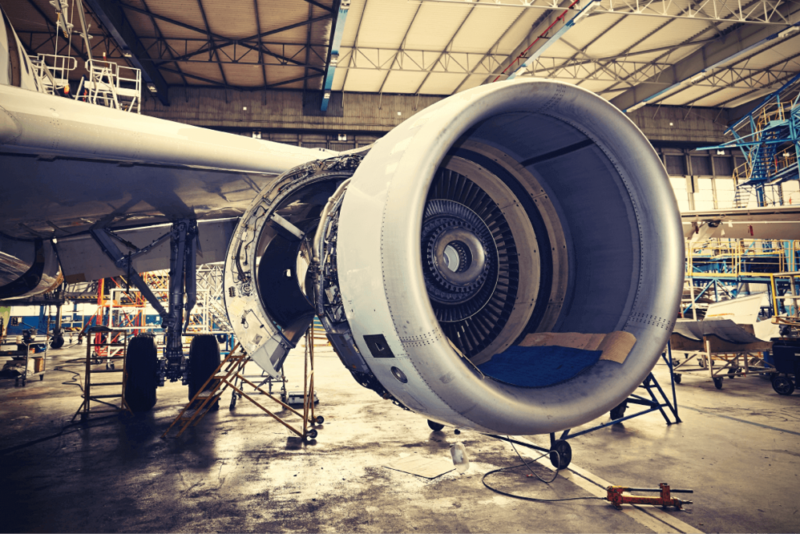 One of the most important aspects of caring for aviation maintenance equipment is the sorting process. The typical goal behind this is to reduce the overall amount of waste. By sorting equipment and analyzing the environment, you can question each piece’s presence and purpose. Ultimately, this is a decision process that’s based on a specific set of rules to satisfy your organization’s goals. While it might sound quite simplistic, creating two piles can provide a meaningful method of eliminating wasted space. One pile will be for equipment that you will keep, while the other pile is labeled for garbage. As part of a growth plan, the sorting process can provide you with a wide array of opportunities to purchase new equipment without having to hoard old pieces. Additionally, organizations can also utilize this to create new spaces from existing facilities, now that space has been cleared. In order to execute the sorting process, it’ll take an immense amount of discipline as well as conviction – not every company will want to get rid of their old gas turbine start up that performed well for years on end. Equipment that is broken or has not been used for an extended period of time should be discarded or removed from the area of storage. Prior to throwing away equipment pieces, ask yourself why first. When will it be used, and what is its purpose? If you do not have a clear answer then it’s likely that it should be discarded. Obsolete equipment that has been stored in a neglected trash pile, need to be immediately removed – if you’re not going to get rid of it now, you probably won’t until the next sorting sweep. There are dozens of established maintenance equipment providers, such as Start Pac, that can easily provide you with new equipment that’s both up-to-date and running at optimal levels. The sorting process must involve the input of the personnel that work within that space. Communicate the goal of your plan and don’t hesitate to ask for their opinions. Most people feel more comfortable working on a team that’s organization and will embrace the effort to make significant changes. And, it shouldn’t come as a surprise to discover that the personnel that work within that confined area have been frustrated with the situation for years.